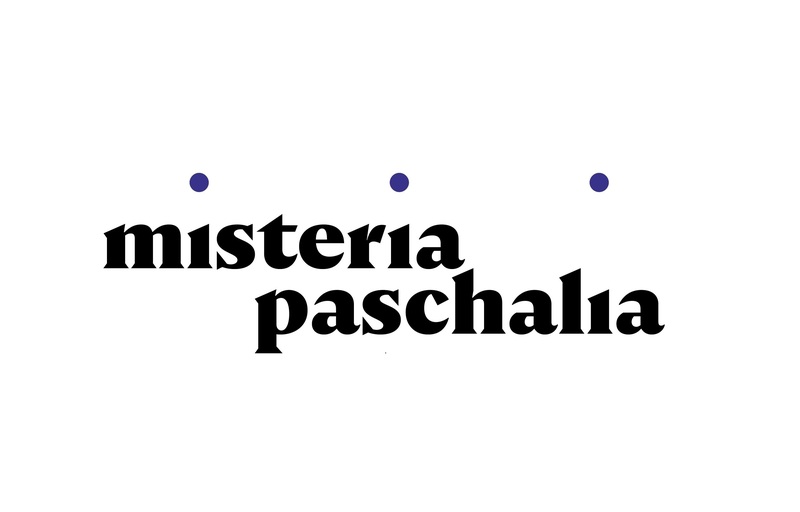 Thanks to the efforts of the organisers, a unique repertoire is presented here, in this new or especially prepared projects for Misteria Paschalia, e.g. 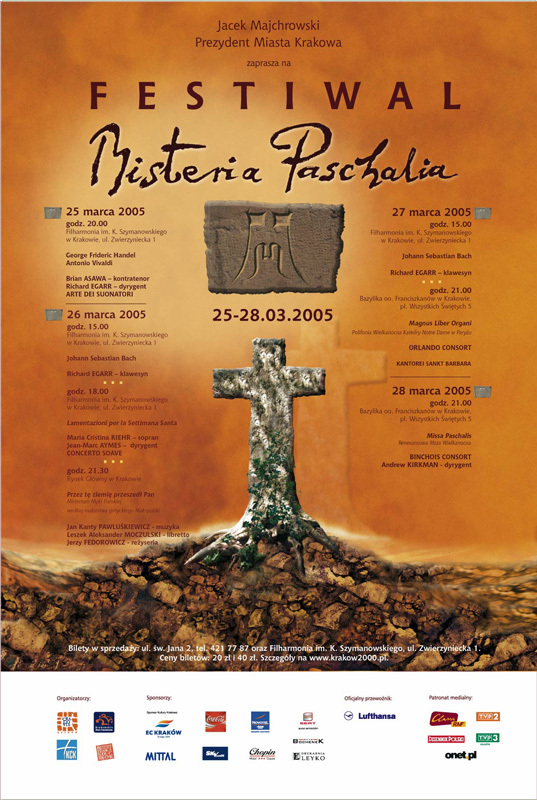 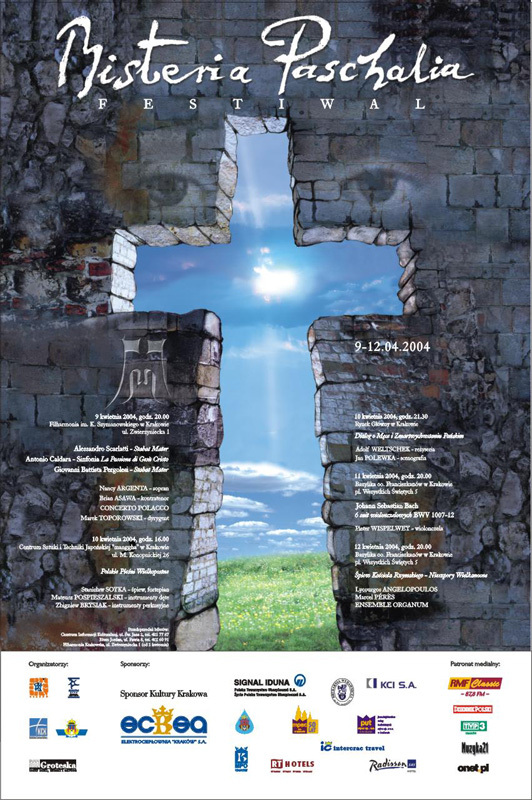 Lachrimae Caravaggio and Jérusalem Jordi Savall, and the reconstruction made by Fabio Biondi of Francesco Nicola Fago’s oratorio Il faraone sommerso. 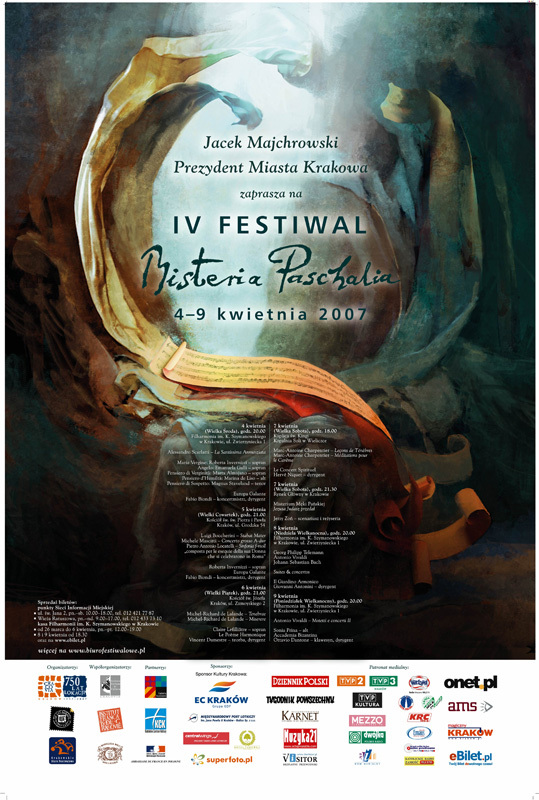 During the festival in Krakow, the biggest stars of early music visit – aside from Savall and Biondi and their groups, among others, the following performed here: Rinaldo Alessandrini leading the group Concerto Italiano, Marc Minkowski and Les Musiciens du Louvre-Grenoble, Il Giardino Armonico conducted by Giovanni Antonini and soloists: Vivica Genaux, Sara Mingardo, Romina Basso, Maria Grazia Schiavo, Roberta Invernizzi, Sonia Prina and Philippe Jaroussky.